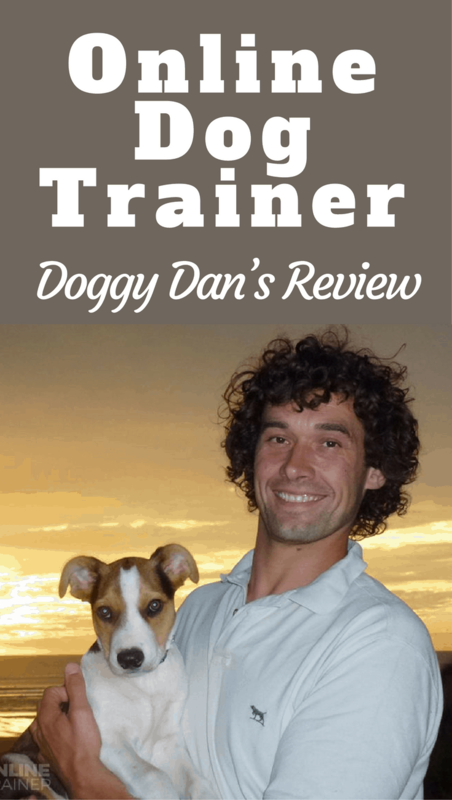 Doggy Dan's Online Dog Trainer Review - Does It Work? How Good is It? Home REVIEWS	Doggy Dan’s Online Dog Trainer Review – Does It Work? How Good is It? Doggy Dan’s Online Dog Trainer Review – Does It Work? How Good is It? It’s an undeniable fact that sharing your life with a dog or three is one of the most wonderfully life enriching and joyful things you can do. But to truly get the most out of your relationship together and to provide for them the happy and fulfilled life they deserve, you have to commit to training them properly. Because their natural behavior and how we need them to behave in our world is somewhat miles apart, proper socialization and effective training is an absolute necessity. But most of us are merely dog lovers and pet owners, not professional experts. And owning a dog doesn’t come with a well written set of instructions. So how can you best learn to raise and train your dog? The answer might lie in our review of Doggy Dan’s online dog trainer course, where we give our honest, unbiased and uncensored opinion. Why Video And Not An E-Book? So Who Is Doggy Dan? Exceptional Value $1, 3-Day Trial! What Don’t I Like About The Course? 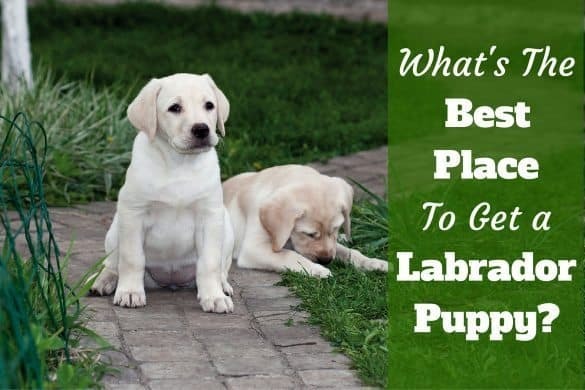 There are thousands of websites dedicated to dog training on the internet, many with very useful and complete information…the very type of site I am aiming to build right here at Labrador Training HQ! And there are thousands of books available on training a puppy or dog that you can pick up for just a few dollars. But I’m sure that if you’ve ever had to turn to a website or book in an attempt to solve a dog training or behavior problem, you will know just how hard it is to put what you read into action. Reading about it from a screen or some paper isn’t nearly as effective as actually being shown, as seeing it and hearing it being done live, right before your eyes. Doggy Dan, a professional dog trainer and behaviorist, has developed a comprehensive online dog training program, consisting of over 250 videos that cover every conceivable training or behavioral issue you can think of. You can watch ‘over-the-shoulder‘ during real life consultations as he guides dogs and their owners through real life problems that you may also be experiencing with your dog. 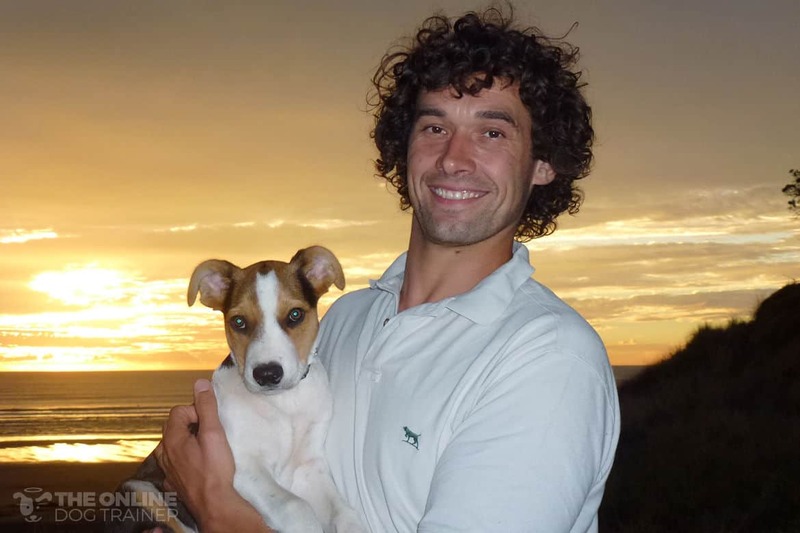 Dan’s online dog training has a stamp of approval from the Royal New Zealand SPCA. And you won’t find any higher confidence boosting endorsement for a dog training program than that! They do this because they know that adopters from their rescue shelters have a far higher chance of successfully training their dogs to become model citizens…and are far less likely to return their dog…if they follow this comprehensive and easy to follow program. In comparison to the majority of dog training sites on the internet, The Online Dog Trainer has considerably more content and you’ll be pleasantly surprised at how complete and thorough the site is. There’s more than 250 videos covering everything from stopping excessive barking to house training a puppy, from treating food guarding aggression to how to keep your dog calm riding in the car. With this course you can learn how to start your puppy’s life off best right from their first minute home, to correcting unwanted behavioral problems ingrained for many years into an older dog. Everything is covered in more than 250 short and easily watchable training videos done in a gentle, force and aggression free, highly effective way. 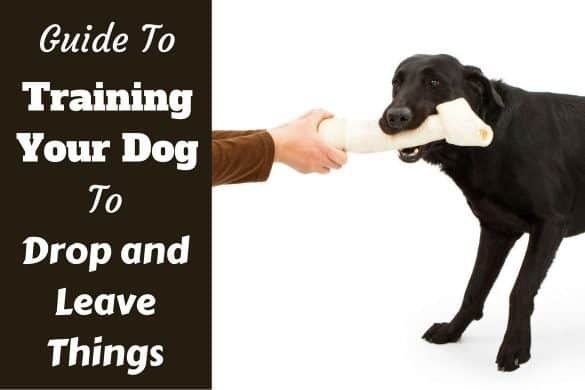 Iin addition to showing you exactly how to train your dog, the theory and psychology of everything he does is expertly explained so you always know and understand the ‘why‘ of what you are seeing. One of the most valuable aspects of the content in this program is the use of video footage from Dan’s real life consultations for real people and their problematic dogs. You get to see Dan’s arrival and the problematic behavior of the dog that Dan is there to solve. You get to watch his interview with the dog owner where Dan discovers the nature of the behavior problem and what he surmises is the cause of the issue. Then he clearly describes the way the dog sees things, why they are doing what they’re doing, and then explains what he’s going to do…and why…in order to change their behavior. And then he does it and you see it all on video, right there in the owners home in real-time. 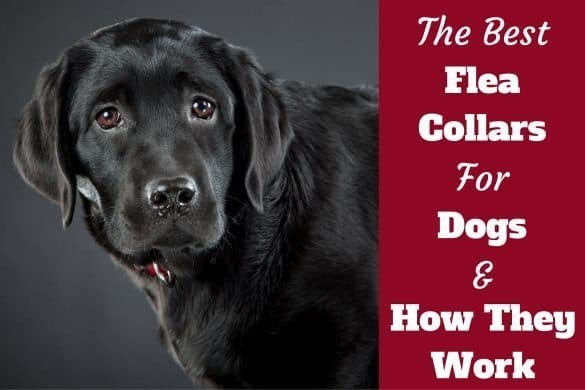 For any behavior or training problem, you’re able to find a matching video to watch along as Dan solves the exact problem you’re facing with your dog, with another real life dog and their owner. No staged acts or mock ups here! In the videos you get to see the exact body language, tone of voice, gestures and cues that Dan uses to get the dogs to listen and respond…you just can’t get this level of learning from a book or website. Many of the dogs in these videos you can clearly see are very difficult to manage and in serious need of some expert training. And when you see Dan first explain and then apply his logic, you’re sure to be amazed at the changes he is able to make in the dogs behavior. And the best part is, because it’s all been explained, and you’ve seen and heard it in action, it’s very easy for you to copy and put into practice the very same techniques! Compared to most other training programs that endlessly talk about theory and show basic obedience command training, these videos showing actual live footage of how to solve serious behavioral issues are absolutely priceless! You get to see Dan on the battlefield, out there working with behavior problems and getting results that prove his methods work. You see this on film in a way that’s easy for you to follow along with to get the same results. This is a question I get asked a lot so I thought I would include this in my Online Dog Trainer review. I recommend this video training course because quite frankly, almost any content you can find in an eBook you can find free online anyway. And if there’s a problem you have that isn’t covered, you’re free to ask and I try to help. Or you can likely find the answer on another site. But as I explained at the start of this review, often what you read on a website or in a book is very hard to put into practice. With video, you get to see, hear and follow along with the advice which is a much higher, more easily understandable and effective form of learning than simply written words. Watching on video a highly experienced professional dog trainer solve the very problem you’re facing yourself, all the while explaining the dogs behavior and how he’s going to solve it, then seeing the amazing results is something you just cannot get from words alone. This is why I see such huge value and I’m happy to promote a training course that contains such a wealth of high quality information on video. Video is the key! After watching many of the videos in the course, it struck me just how personable, likeable, charismatic and a joy to watch Dan actually is. He’s very skilled at giving out his knowledge and obviously has a real passion for what he does: Making a difference to the lives of dogs and their owners. This passion really comes across in his videos. 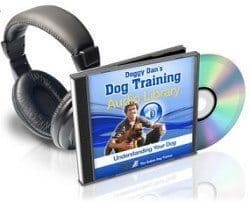 There’s no complicated, over the top use of complicated ‘dog training lingo’ or buzzwords, everything is explained in a down-to-earth and easy to understand manner. Dan’s relaxed and confident character shines through on-screen and this makes watching the videos not only educational, but entertaining as well. As you would expect from a course that’s actively promoted by the New Zealand Society for the Prevention of Cruelty to Animals (SPCA), there is absolutely no force or fear used in Doggy Dan’s techniques, his methods are gentle and he is always very calm. He also doesn’t overly rely on the use of treats and rewards. It’s easy to get a dog to respond when you have a pocket full of cooked chicken, but then we all know what happens in situations where we don’t have that chicken to hand! 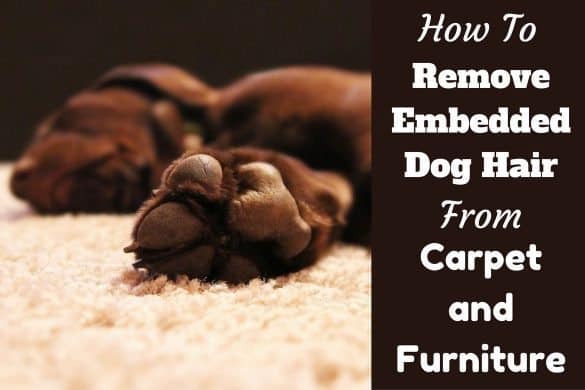 Essentially there’s nothing left out, from training and caring for a puppy from their first day home, to curing any behavior problem you might be experiencing with an older dog. Everything is in there. One of the most valuable sections of the site is ‘Project Moses’, in which Dan filmed the raising of his SPCA Border Collie x Labrador puppy, Moses, from the day he brings him home at 8 weeks, right through to being one year old. It gives you a timeline to follow, and knowledge of what to do at what ages and stages of your puppy’s development. You can see and hear what you need to be doing, being done in real-time on film, with a real life puppy. It’s stunning footage where you get to watch a puppy developing from a tiny puppy into quite an amazing, well-mannered, well-behaved and skilful dog, seeing all the training and learning of commands along the way. For anybody with a puppy, I’m confident this is the best online education you can possibly receive as you follow along, step-by-step seeing how a professional trainer raises a puppy just like yours! The difference between mouthing and biting – and how to teach your children to know. 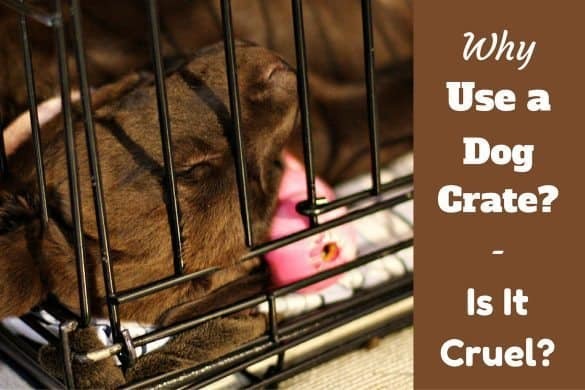 Why it’s so important to socialize your puppy and how to do so. Of course, all the basic obedience training commands are there as well. It really is complete and about as good as it can get. Dan’s method of solving behavioral issues is the best because he teaches you how to treat the actual cause of the problem, and not just the symptoms. This means not only is the current behavior solved, but the root problem too. This gives you a happier dog and prevents any further behavior problems stemming from the same cause in the future. In the videos you see and learn why the problem exists, how the training will help treat the issue and with the clarity of explanation you are left with a feeling of real hope and a clear path to follow. There is content on the site that teaches you how to understand your dog, how they think and why they do what they do. The psychology of how dogs learn and how you can help them learn faster. How to create a trusting and rewarding relationship between yourself and your dog. How both yours and your dogs ‘energy’ has an effect on how other dogs respond around you, and in turn how this affects your dog. How subtle changes in your voice can have dramatic effects with your dog. How to make sure your children are safe around dogs. …and of course much more! Part of The Online Dog Trainer package is a forum that’s available only to paying members. It’s a useful resource where you can connect with and chat with other owners that are working through the same program and in many cases the same problems you’re having with your dog or puppy. And here’s the great thing: Many of the questions in the forum are answered by Dan himself! This is in contrast to many other forums where people are usually left to talk among themselves and make a best guess at how to solve an issue. If you need specific professional advice for a specific situation you’ve found yourself in, access to Dan is right there and included. And you can tell from the depth of the answers that he takes this role very seriously. 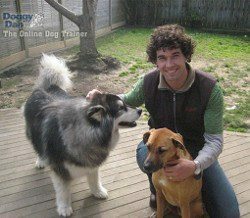 Doggy Dan, or Dan Abdelnoor to give him his full name, is a long-time professional dog trainer, behaviorist, animal rights campaigner and author from New Zealand. A TV personality and owner of three dogs. Dan trains dogs full-time himself, consulting and visiting real dog owners in their homes and helping them to solve their dog training issues. He’s been doing this professionally for many years. His videos are made from these consultations and nothing is false or staged. Watching Dan train, the way he manages to bond with the dogs, and someone who the dogs clearly love to bond with and respect, shows just how effective Dan’s gentle approach really is. You can see I have peppered this review with testimonials from users of Doggy Dan’s training program. Personally, I’ve always been very suspicious of testimonials that can be altered, edited, and created by anyone. The Online Dog Trainer is very different. What stands out about these live comments that are continually being posted by people is that there’s nothing fake about them. They’re done using a Facebook plugin…live…right onto the Online Dog Trainer system site. They’re written by completely independent people currently using the site and you can speak with them in the forums. So you know the testimonials aren’t edited and are all 100% genuine. And as you can see, the feedback from users of the system is very, very good! Another good feature of the site is the availability of audio files that complement the videos for people who like to go that little more deeply into a subject. There are many files that you can listen to while you’re doing other things. Each clip is about half an hour-long and gives extra theory on not just what to do but why, so you can gain a more thorough understanding. These audios are only optional and not essential because the core teachings are contained within the video element of the course. But they are a valuable resource for those who would like to listen and learn the most they possibly can from Dan. Dan is so confident that his course will work for you that he’s very happy to offer a full access, 3-day trial of his site for just $1. Yes, you can join the online dog trainer dog trainer for just one dollar. Essentially this is a try before you buy offer because you get to use the full site, see every video and read what you wish for a full three days for just a single dollar. Then if you don’t like what you see (which is highly unlikely) you can cancel, ending your subscription and that will be that. I think the ability to see the whole site, sample some teachings and get a feel for the course before you commit to any full price subscription is a huge benefit and a really nice touch by Dan. Once you decide to stay after the 3-day trial, your subscription moves over to a $37 per month subscription which you can cancel at any time. Compared to some other online training courses this may seem expensive, but you really do get what you pay for. 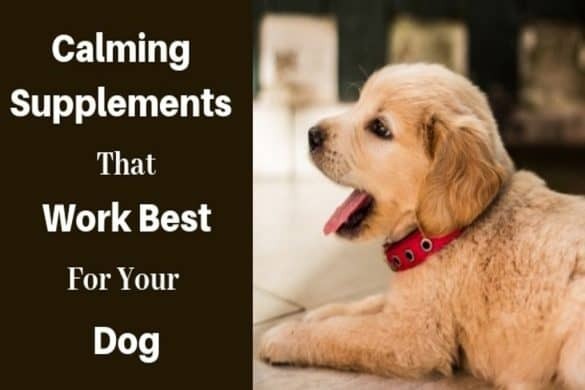 The cheaper products are good at helping you train some simple commands but they will not help you get those unwanted behaviors under control as they only treat the symptoms. And once you sign up to most other courses, they have additional costs involved if you want more than just the basics, often pushing them over the $100 mark anyway. With ‘The Online Dog Trainer’ you get everything for that $37 with no surprise, costly up-sells to follow. Everything is included with nothing held back or hidden behind another costly ‘pay-wall’. 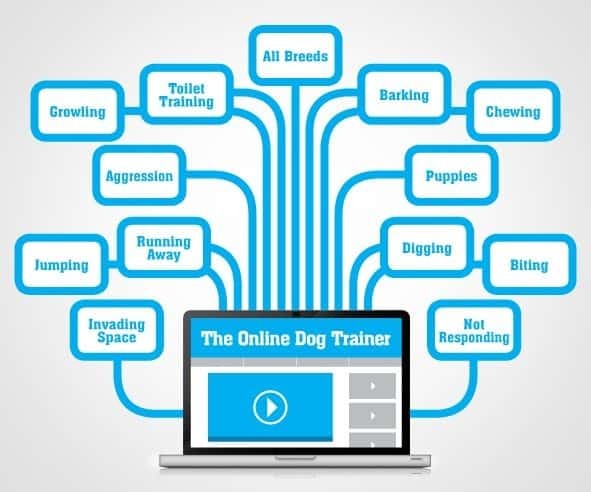 And with The Online Dog Trainer you get to truly understand your dog, and watch on film blow-by-blow accounts of a professional dog trainer showing you what to do and why. This will help you solve virtually any dog behavioral problem…and you will know WHY it has worked. Compare this to most other courses that come in written eBook format…as I’ve commented on before, it’s so much harder to learn. You can’t really compare an eBook course to a video course, the videos are leagues better in quality and how much you will eventually learn and be able to carry out. And if that $37 still seems expensive, bear in mind that a professional dog trainer will charge from $40 to $100 per hour. So you would expect to pay between $200 to $500 for 5, 1 hour sessions. With The Online Dog Trainer, you get Doggy Dan’s complete knowledge at your fingertips to put to work in your home whenever you like. With the addition of the wonderful resource that is the forum. Doggy Dan’s course is provided with a 100% Risk-Free, 60 day money back guarantee. You can cancel at any time by simply e-mailing Dan and he will end your subscription and even give a refund you if you really aren’t happy with what you’ve seen. With a $1 trial and a risk-free money back guarantee if unhappy, you really do have nothing to lose and so much to gain by checking out The Online Dog Trainer site. There’s just two things I would say I don’t like about the course, though one of them is perfectly understandable and the other is being solved on an ongoing basis. You cannot download the videos, so you need to have an internet connection to view the content. Some of the videos..although only a small minority…look a bit dated and low quality. Regarding issue 1: I can fully understand why you cannot download the course, because it’s a subscription service and if you could download it all, then you would pay a $1 trial, download it all and then leave. This would hardly be fair on Dan who has quite simply spent thousands of hours creating a course that contains his lifetime of learning. This isn’t something you can give away for free! And besides, with modern smartphones you have an internet connection almost anywhere you go anyway, so I’m OK with this. Regarding issue 2: Some of the videos are from 4 or 5 years ago so aren’t up to the modern HD standards we see at home watching SKY TV. But it’s the content that’s important and this is still top-notch. Also, many of the older videos are being replaced on an on-going basis to match the high production standards that you will find across the majority of the site. The course is endorsed by the SPCA, has over 250 videos, numerous audios, and Dan himself, a long-time professional dog trainer answering questions in the forum. You have project Moses, a step-by-step guide and road map to raising a puppy that is surely the best resource online for any new puppy owners. Every behavioral problem is covered with theory on why it happens, how you can solve the issue, why the solution works and then a real life consultation where you see all of this demonstrated. And the methods are all force, fear and punishment free, very gentle yet highly effective and you’ve no need to spend money on any expensive gadgets. It’s a complete training course from a highly rated and successful professional trainer that you can call up on your computer or mobile phone at any time you wish. And all this for a mere fraction of the cost of an in-person trainer. Everything you need to train your dog or puppy to become the well-behaved, good-tempered and loving companion you always dreamed about is there. The conclusion then to Doggy Dan’s Online Dog Trainer review is it’s a powerful system that no matter your level of experience, will help you to achieve the results you dream of. I cannot recommend this course enough! To check the site out for yourself, please click the button below to check out and potentially join the online dog training program! Please be aware this page contains affiliate links and Labrador Training HQ receives a small commission if you make a purchase through these links. This has absolutely no effect on the eventual price that you pay and we are very grateful for your support. reading this enormous post to increase my knowledge.